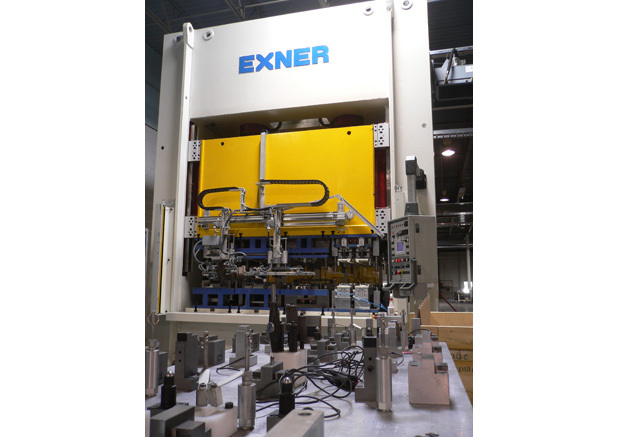 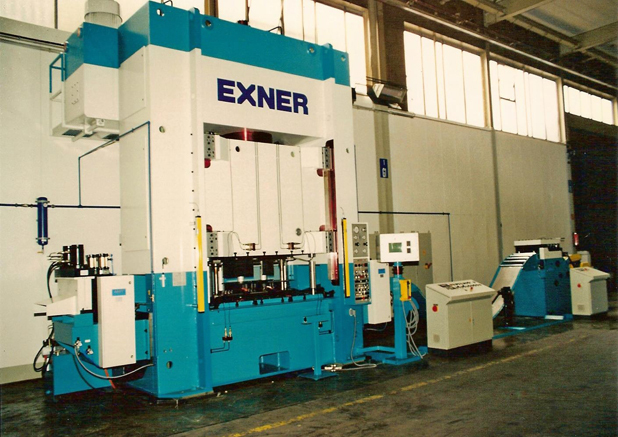 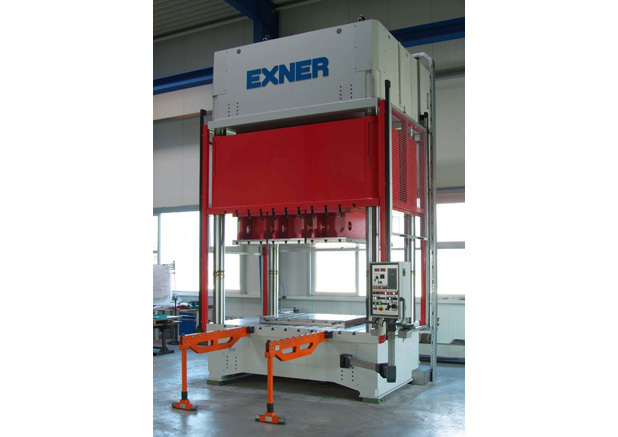 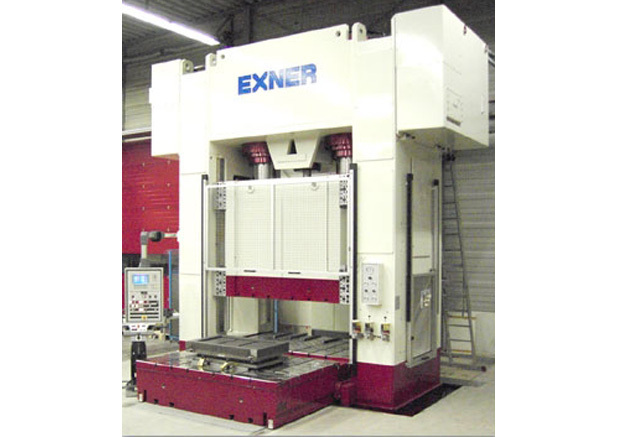 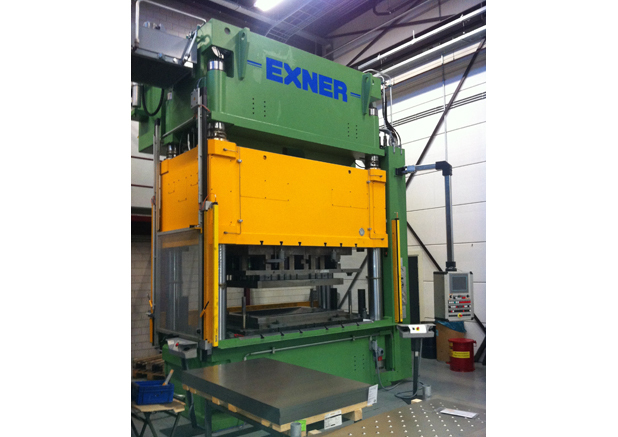 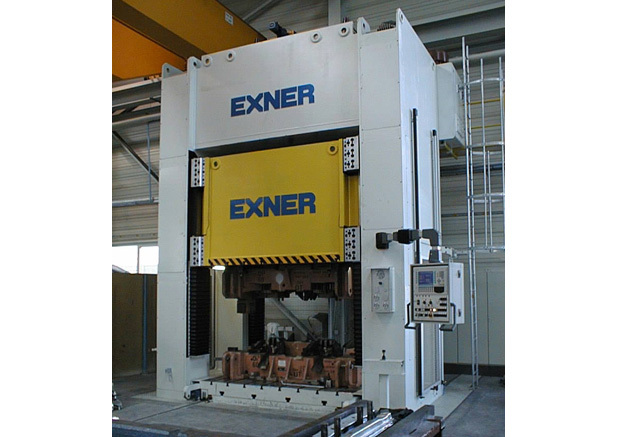 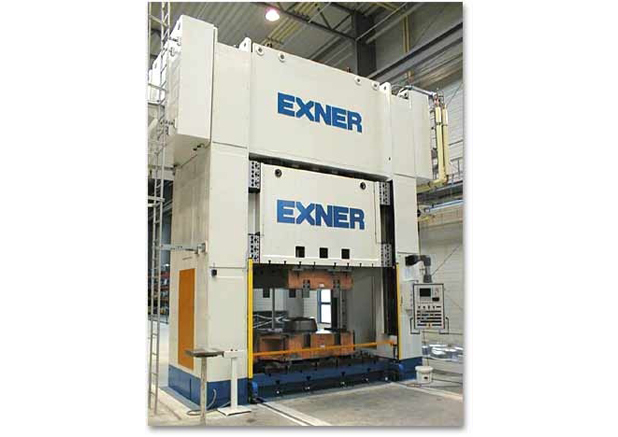 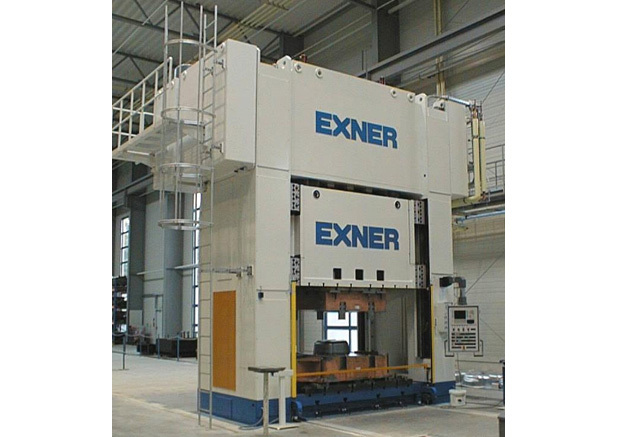 Exner hydraulic production presses can be delivered in C-frame, monoblock and 4 column versions. 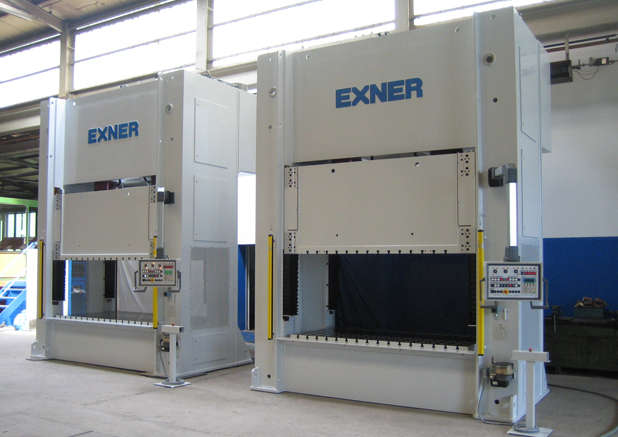 Their capacity varies from 50kN till 12.500kN. 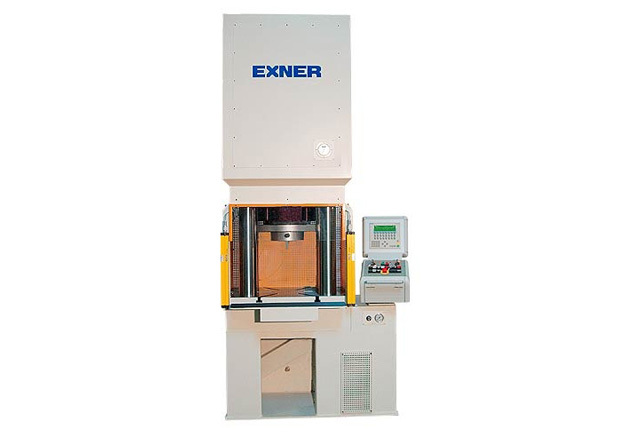 These presses are well suited for stamping, blanking, fine blanking and drawing. 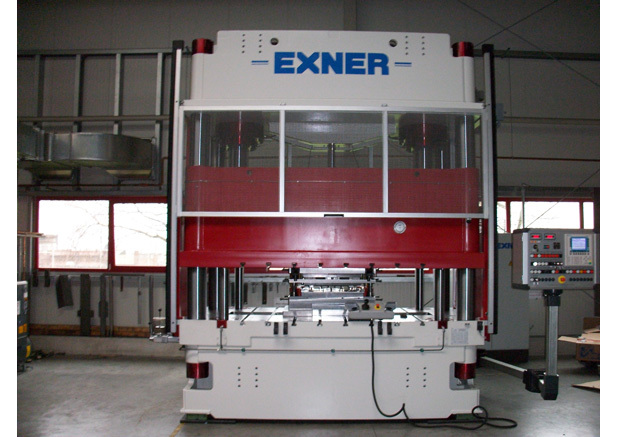 Exner also has a complete program in tool-try-out presses with electronic control system for parallelism. 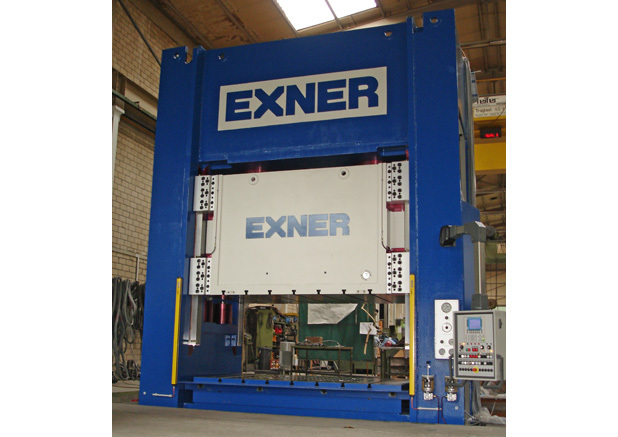 Many years of experience in building hydraulic presses grants the very high quality of these presses.